« Interactive Selection interview Wright Bagwell, Director of Design on Farmville II from Zynga. * Dedicated to minimising risk to a clients’ brand values and reputation. 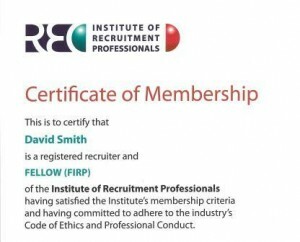 * Helping to professionalise the industry as an advocate of the IRP. The IRP represent 6000 individual members in the UK. How many of the recruiters you know are members of the body dedicated to the most professional recruitment industry?